Positioned in front of the Grand Canal in Venice, Palazzo Barbarigo is accessible only by water and takes a great advantage of its central and striking location. Renowned around the world as the floating city, Venice is the ideal choice for a romantic escape and unforgettable holiday in Italy. Palazzo Barbarigo is just a stone’s throw from Ponte di Rialto, Ca’ Rezzonico and the galleries of Accademia. By foot and without difficulty, while strolling along the typical calli, you can reach the Fenice opera theatre, the historic Palazzo Grassi until the Guggenheim Museum and Piazza San Marco. Palazzo Barbarigo suggests you that the best way to discover Venice is by foot, by vaporetto or by water taxi and it provides you all the information to enjoy the pleasantly and fascinating atmosphere of the city. Palazzo Barbarigo is the elegant and refined result of a successfully restoration of a Venetian palace dating back to 1569. Each space features a perfect balance of materials, shapes and grey colour tones and are characterized by over-sized furniture, large antiqued mirrors and oak parquet floor. Overlooking the Grand Canal or the Rio San Paolo, the 18 rooms and suites, spread over two floors, are decorated in art décor style and neoclassic elements. Furthermore, it consists of a chic breakfast room, a relaxing lounge bar, large salons, a library and a panoramic terrace. Common spaces and guestrooms are also ideal for organizing and celebrating ceremonies and business meetings. A welcoming and professional staff is at your disposal for any information and request that suite your needs. For the guest have been prepared two special packages which embrace the most exquisite venetian gourmet tradition and the best city tours. Tourist tax: The City of Venice requires the payment of a tourist tax of € 4.00 per person/night in the high season and € 2.00 per person/night in low season. 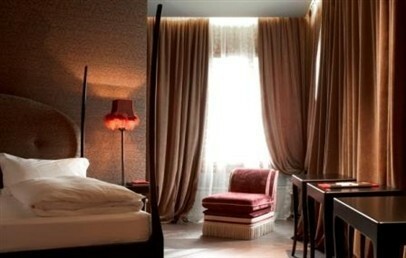 Intimate double room characterized by interior design furniture and refined details. The bathroom provides shower, hair dryer and bathrobe. All Classic rooms overlook the Rio San Polo side. 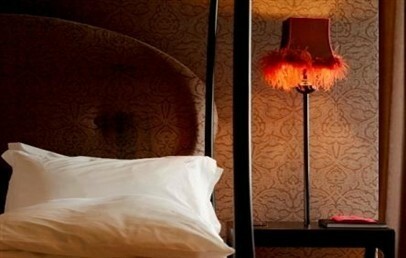 Intimate double room characterized by Art Déco style and refined details. The bathroom provides bathtub, hair dryer and bathrobe. All Luxury rooms have a Rio San Polo side view. 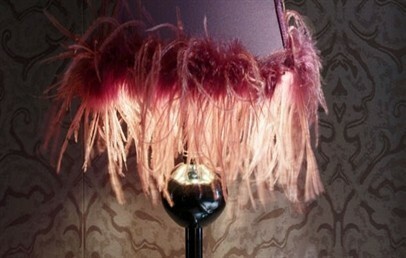 Large and exclusive suites characterized by Art Déco style and neoclassical and decorative details. The bathroom provides a shower, hair dryer and bathrobe. 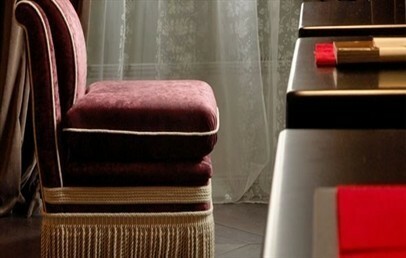 All Junior Suites overlook the beautiful Canal Grande.